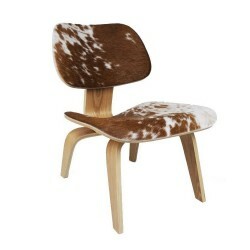 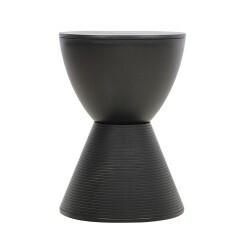 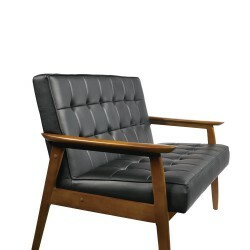 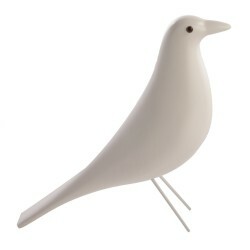 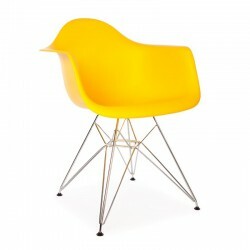 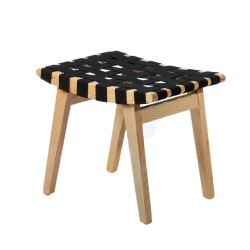 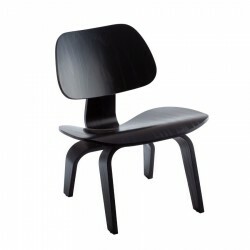 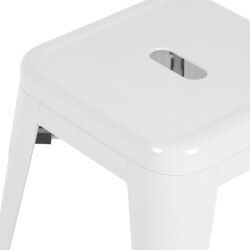 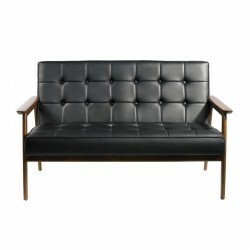 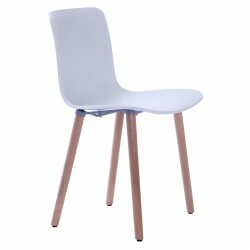 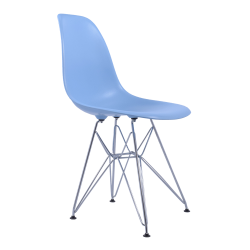 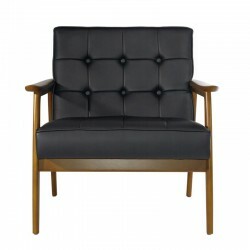 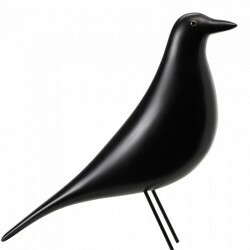 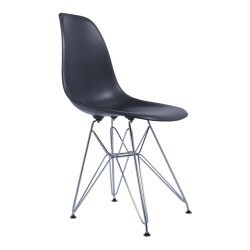 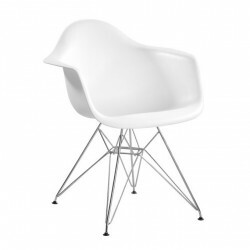 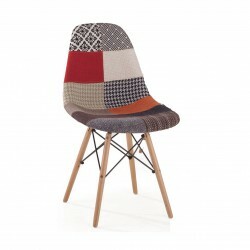 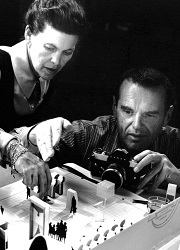 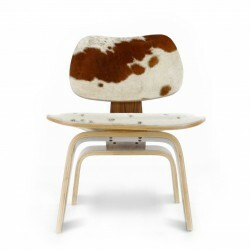 Originally designed by Eames couple in the 1950s, a classic furniture design that has enduring charm and grace. 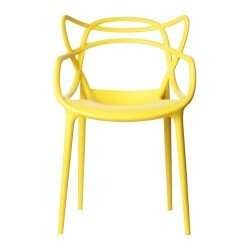 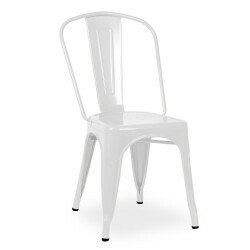 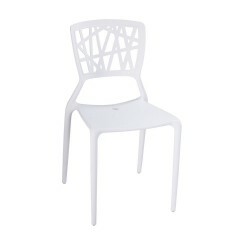 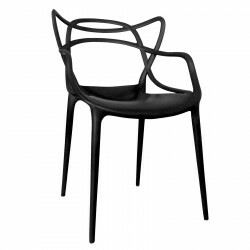 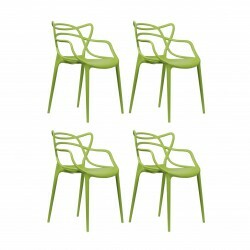 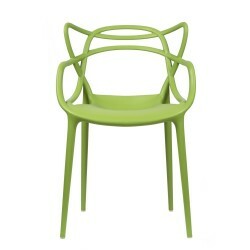 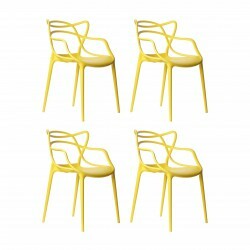 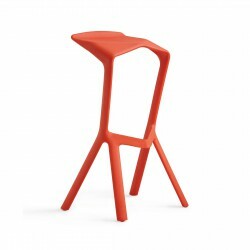 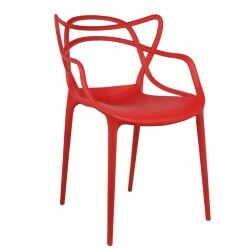 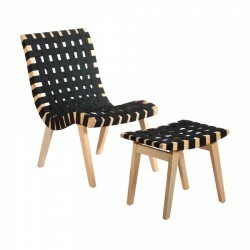 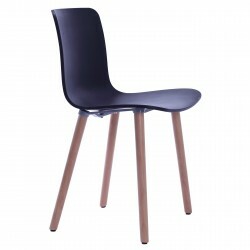 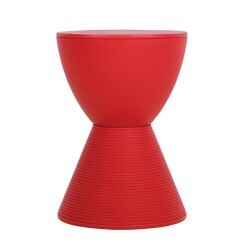 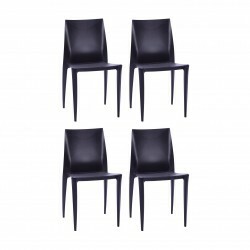 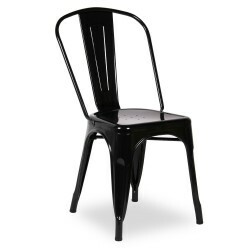 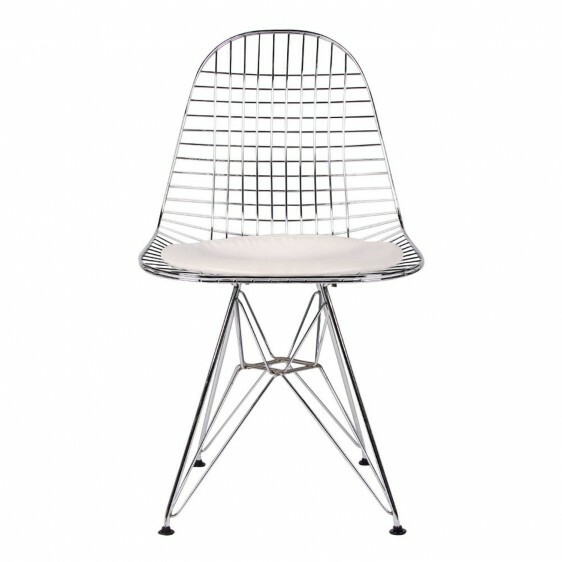 The Wire Chair was innovated to combine strength and durability in a lightweight, elegant design. 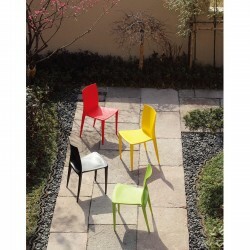 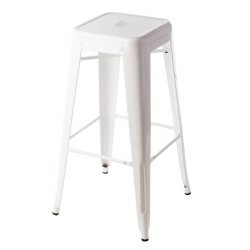 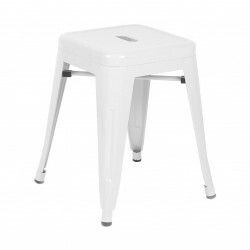 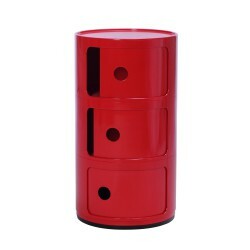 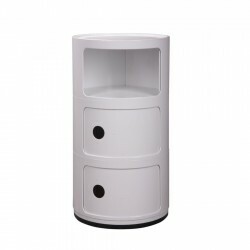 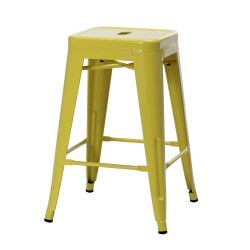 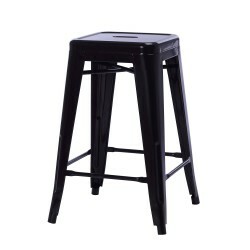 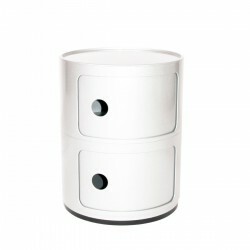 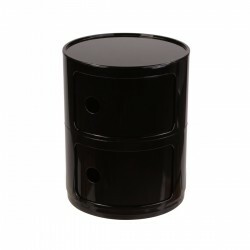 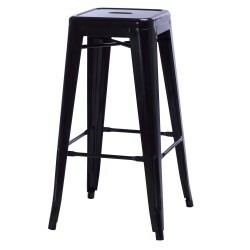 Place' quality replica retains these principles, being both sturdy and light as well as stylish and comfortable. 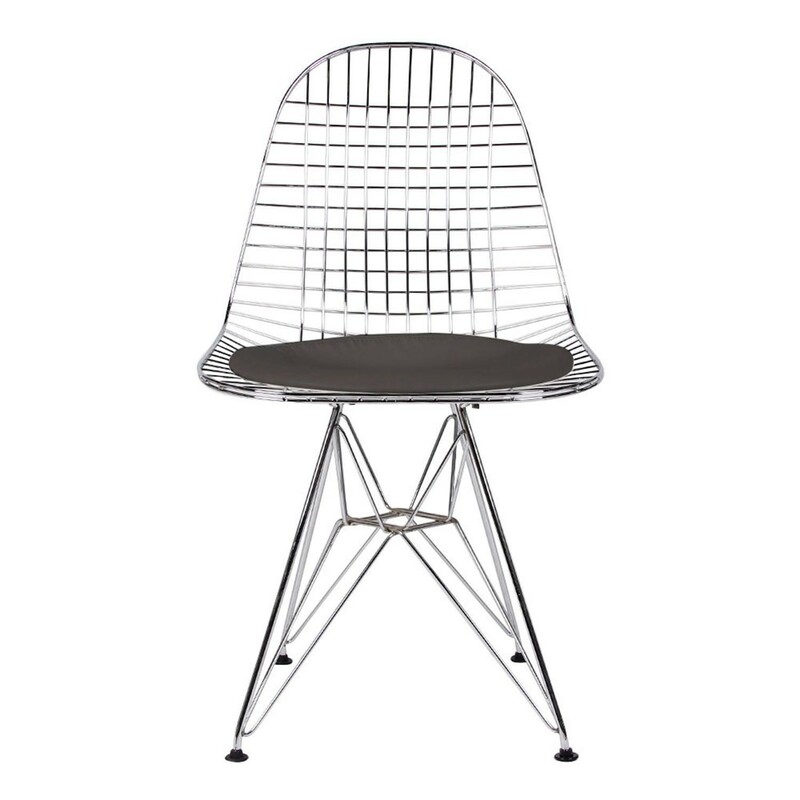 The chair incorporates the famous Eames Eiffel base, which is intricately crafted with chromed steel to provide strength and longevity. 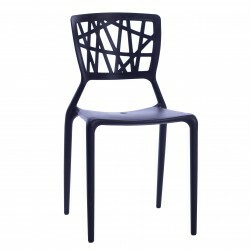 This exquisite chair is ideal for use as a statement piece, a dining chair or an office chair, and will add a modern edge to any interior. 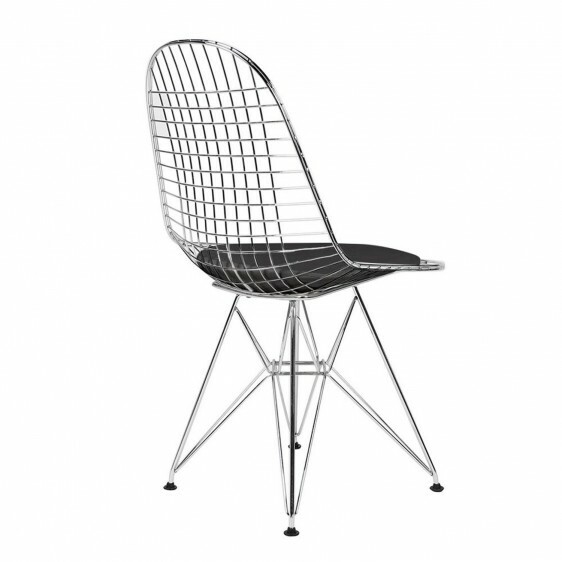 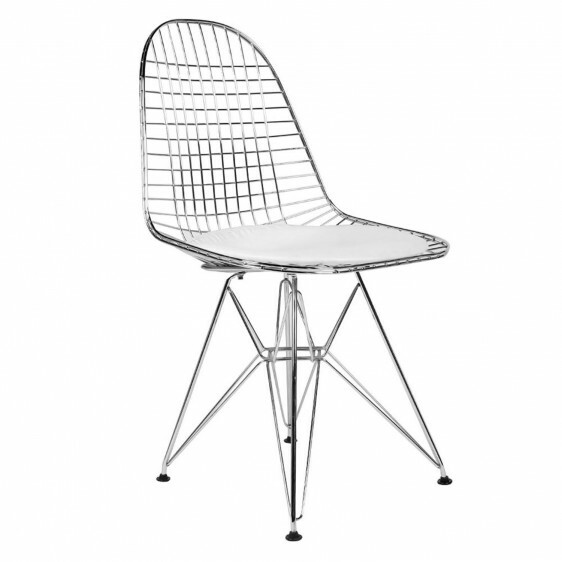 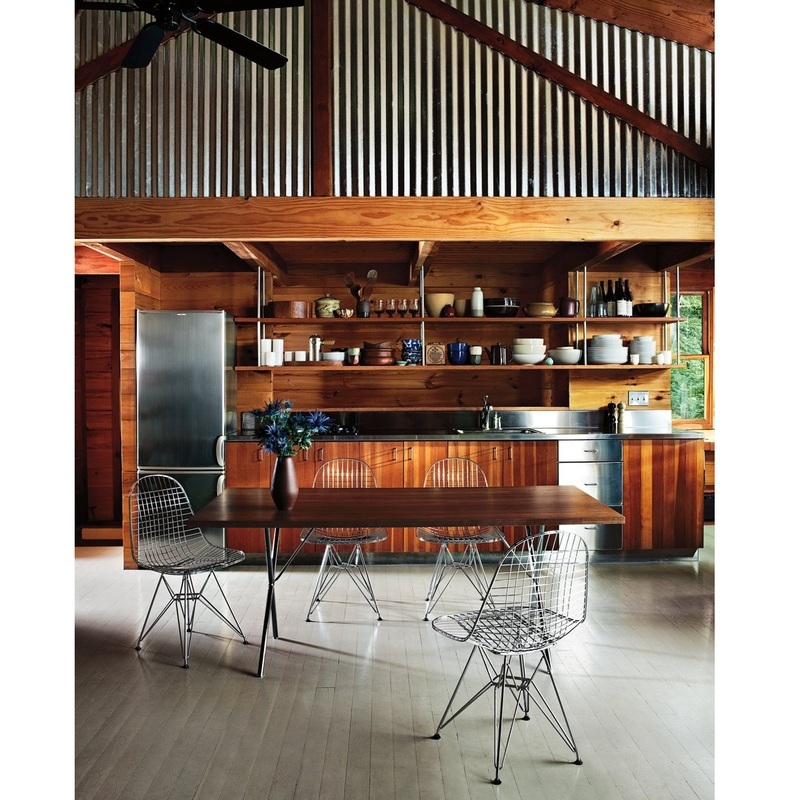 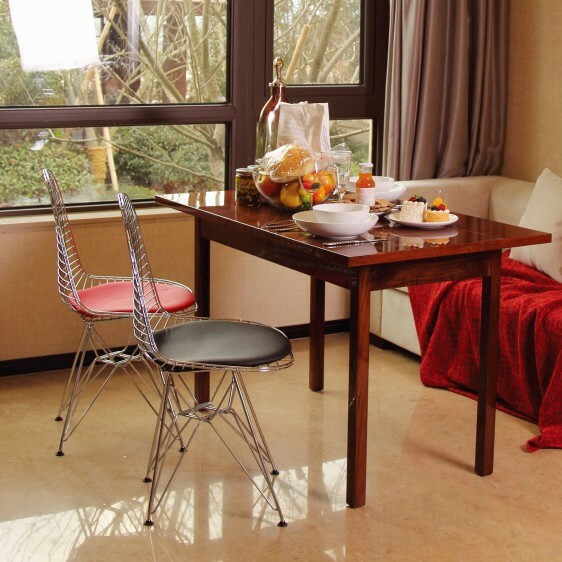 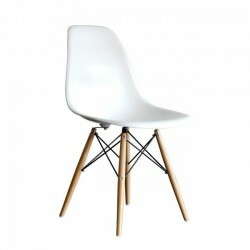 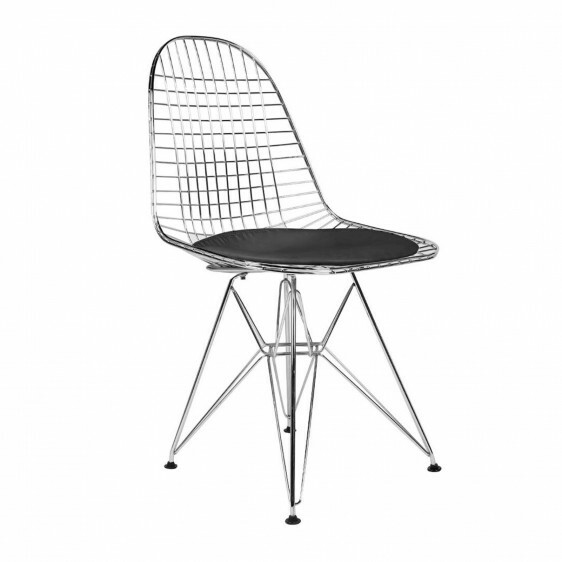 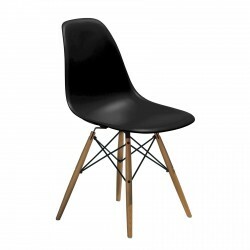 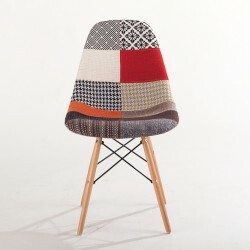 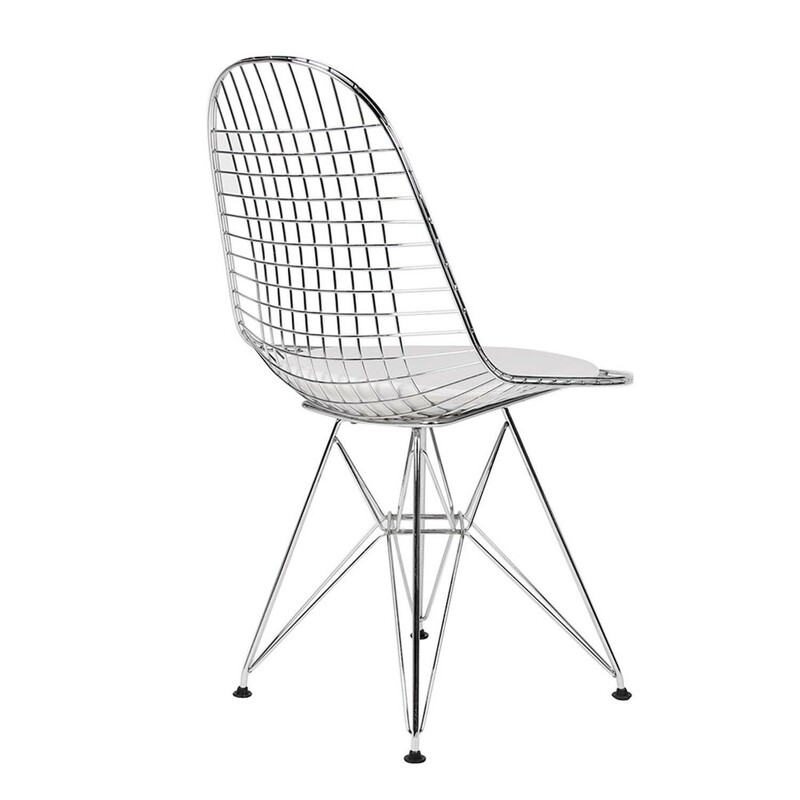 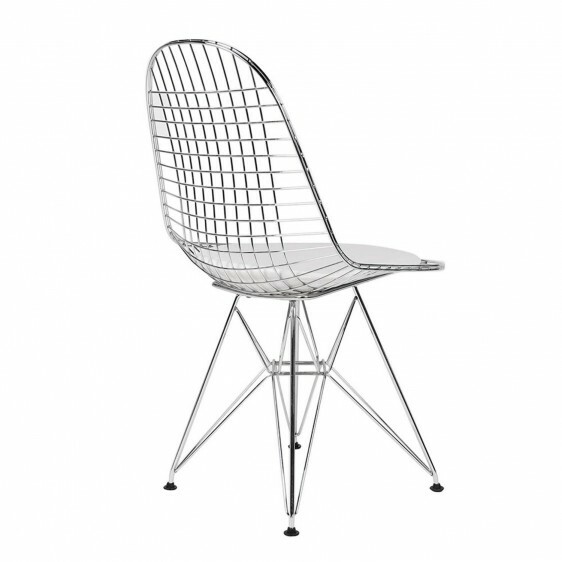 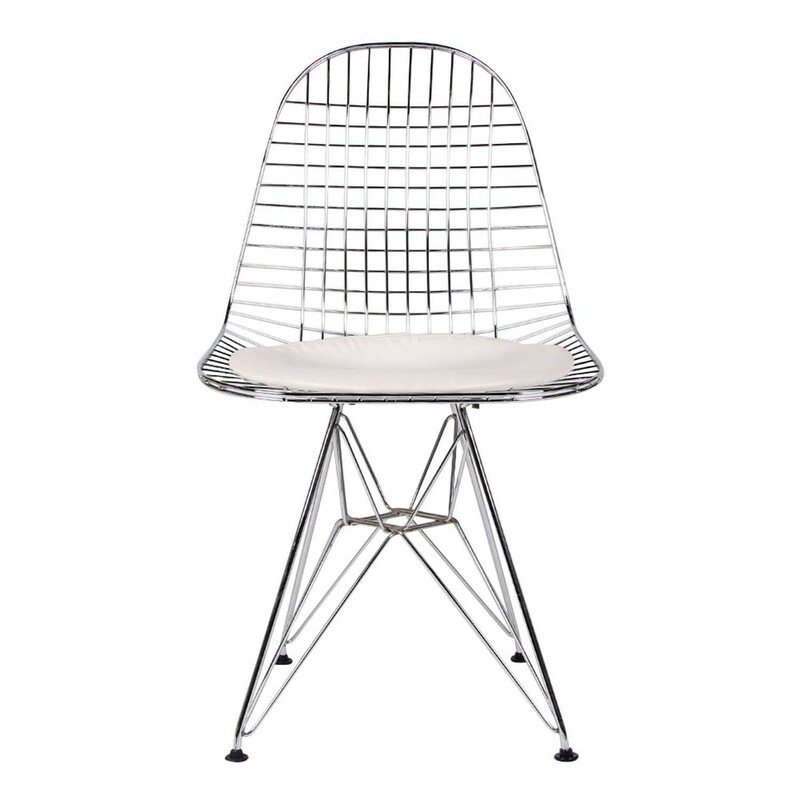 Tags: dining chair, eames chair, place furniture, Replica Eames, side chair, wire chair.